Linnet's Kitchen is hosting 3 Friday night dinners at Pillars Brewery in Walthamstow, from 24th November to 8th December 2017. Structured around a traditional Christmas dinner, it costs just £20 for 3 courses. There will be decorations, Christmas tunes, and since you're in a brewery, lots of booze. Book now! "Imagine eating a mouth-watering Christmas dinner without emergency chairs or Uncle Knobhead at the table. Sounds delightful, right? Now imagine eating that delicious spread in the relaxed ambience of your favourite brewery, perhaps with a cold pint of craft lager to wash it down. Well, what if we tell you that you don’t have to imagine anymore? 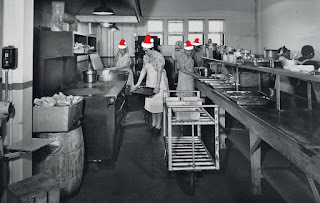 Pillars Brewery presents Friday Night Festive Grub Club! 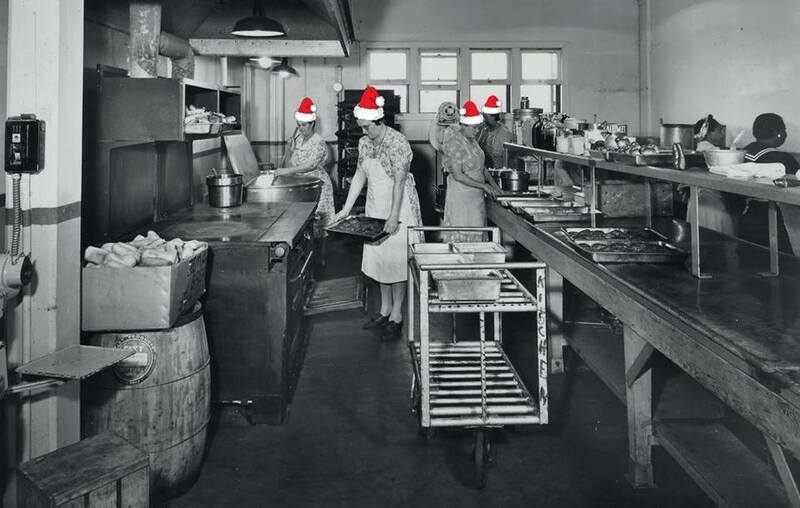 In the run up to Christmas we’ll be hosting three Friday evenings filled with gluttonous fare! They’ll be festive tunes, Christmas decorations and most importantly a delectable 3-course meal served up by Linnets Kitchen. All this for only £20 per person! Dinner will start from 7pm and last seating will be 9.30pm."